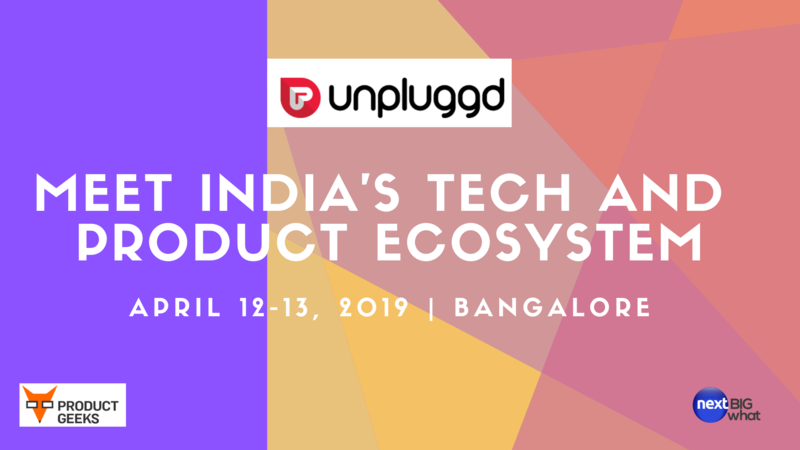 UnPluggd and ProductGeeks (scheduled for April 12-13) is going to bring the entire product and startup ecosystem together. Like always, we run as a community model and have opened up the speaker nomination form for self-nomination as well as nominating others. Apply: if you have a deep skin in the game (in the context of products/startups) and have a fresh perspective to share. If you are a ‘serial speaker’, we will probably give you a skip and give chance to somebody else. Our philosophy: No Sage on the Stage. That is, no gyaawn. Only vigyaan. Tell us your own experiences, but not make it too generic. ProductGeeks Conf (April 12): We invite talks specifically on Product Management, Growth, Product marketing, PMF, Retention and related topics. 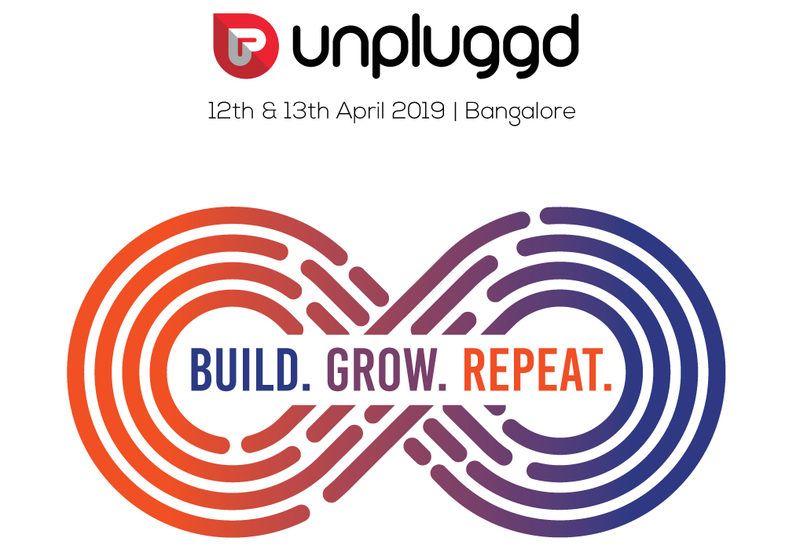 UnPluggd: Open for talks on lessons learned building your business, scaling up, or specific insights/topics around the business of AI, ML or consumer specific categories (like Grocery/Fintech etc). » Link to speaker application form. Use the code “NEXTBIGWHAT” and grab your 40% discount.